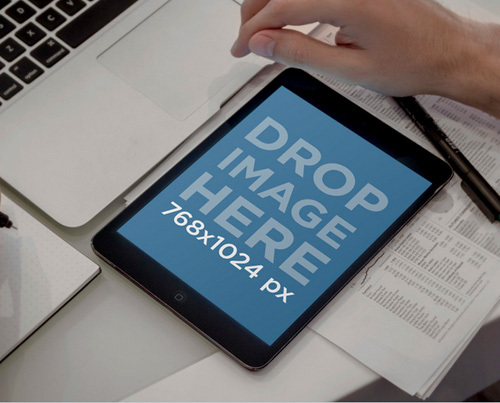 Free PSD mockups collection of Stationery mockup, iPhone, iPad mockups, magazine, business card mockups and logo mockups design. 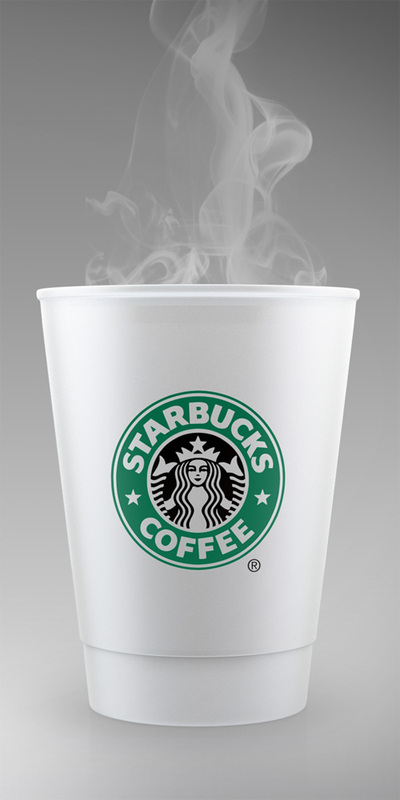 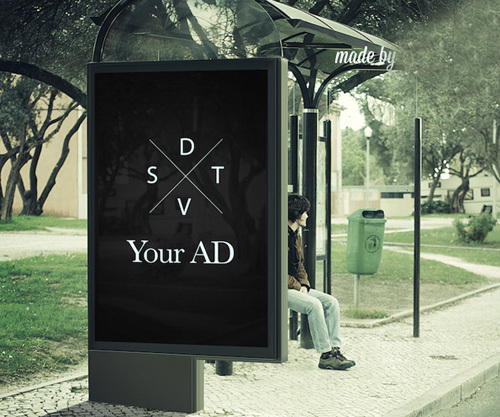 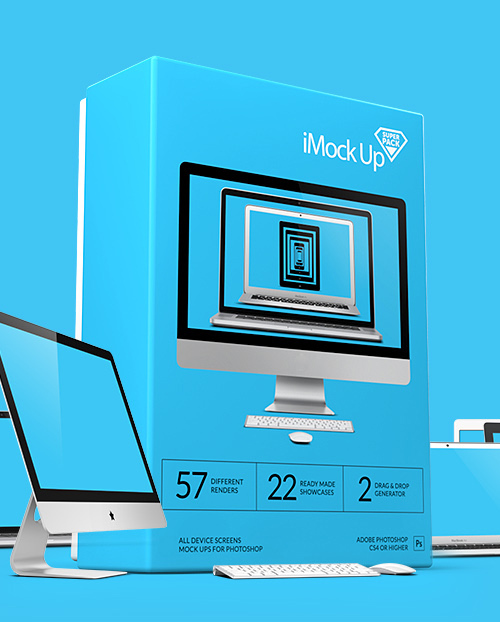 Each PSD mock-up is fully layered with smart object. 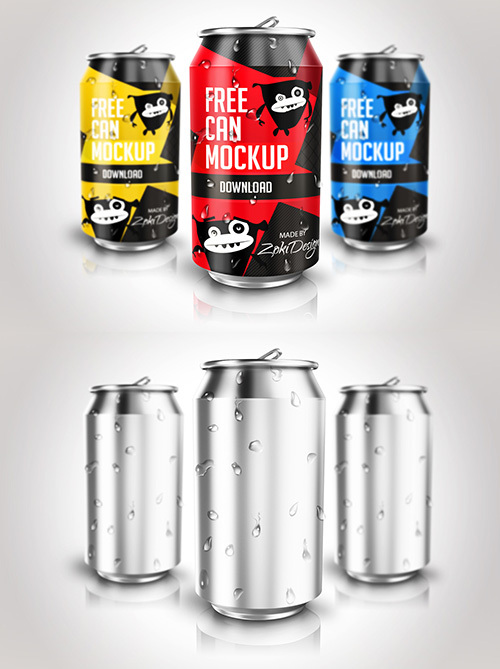 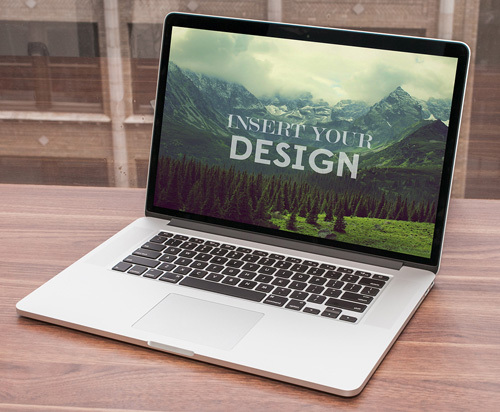 Fresh collection of thirty free mockups PSD files. 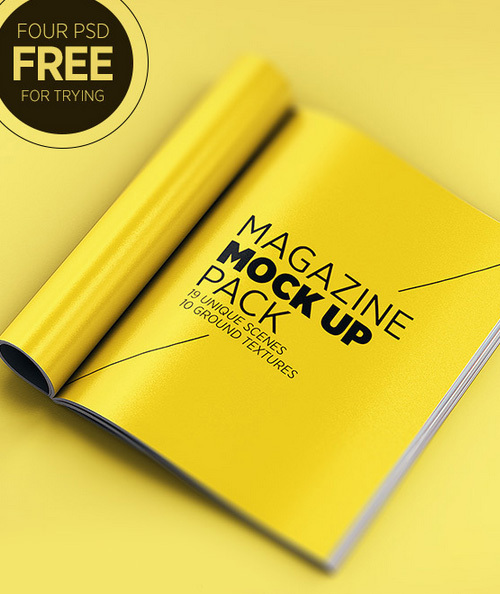 PSD mockups for designer include vector graphics, website templates, Sketch Books, Magazine Cover, Packaging free PSD mockup files and more useful mockups for designers. 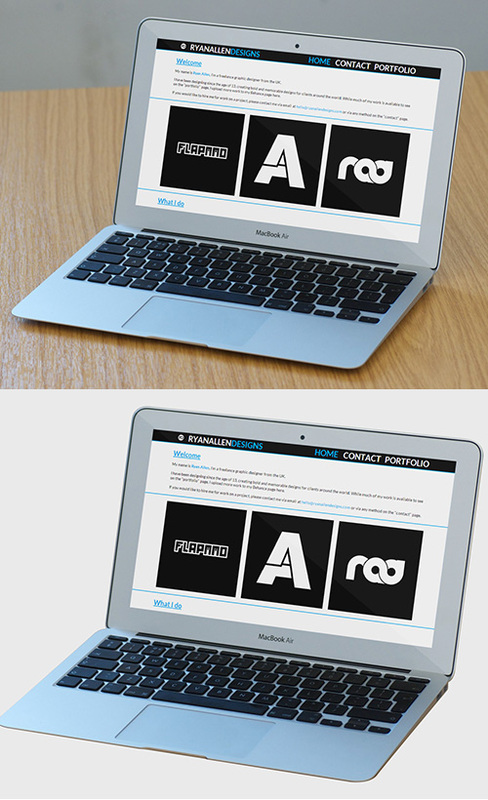 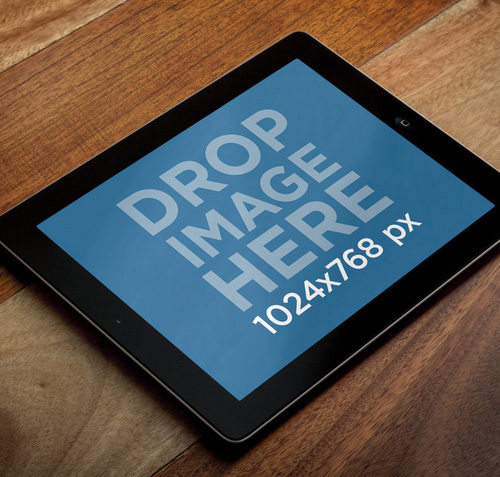 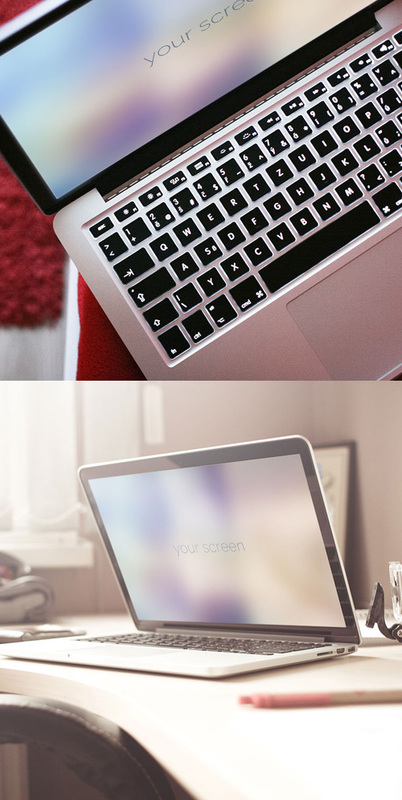 You should have called this post “30 Free Mockups for everything Apple”. 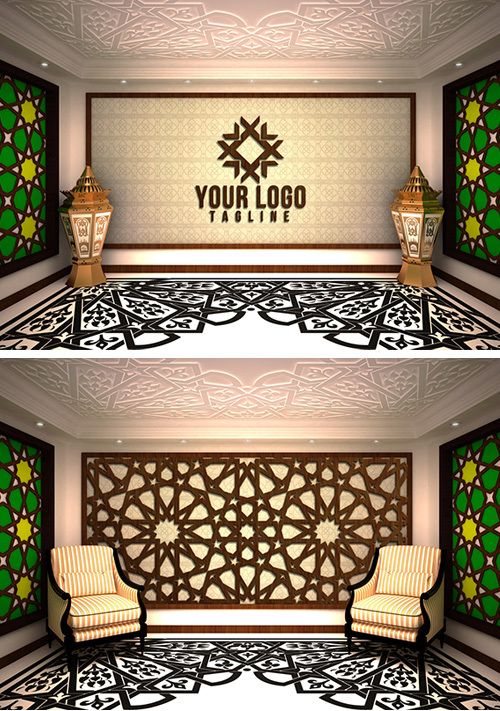 Hardly anything among your selection that I would use, as I try to be a little original in my design work. 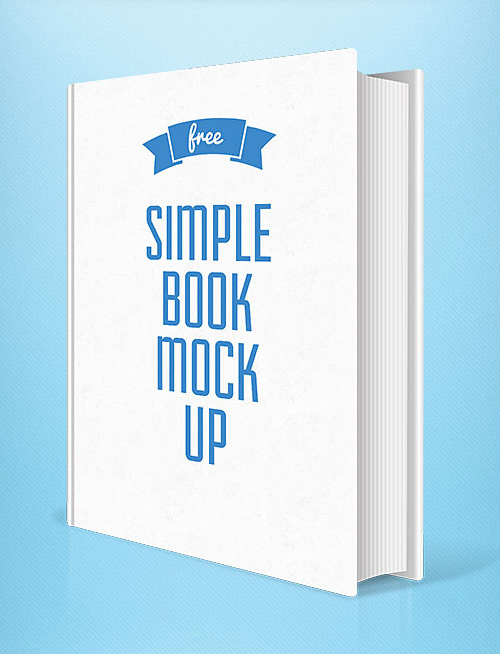 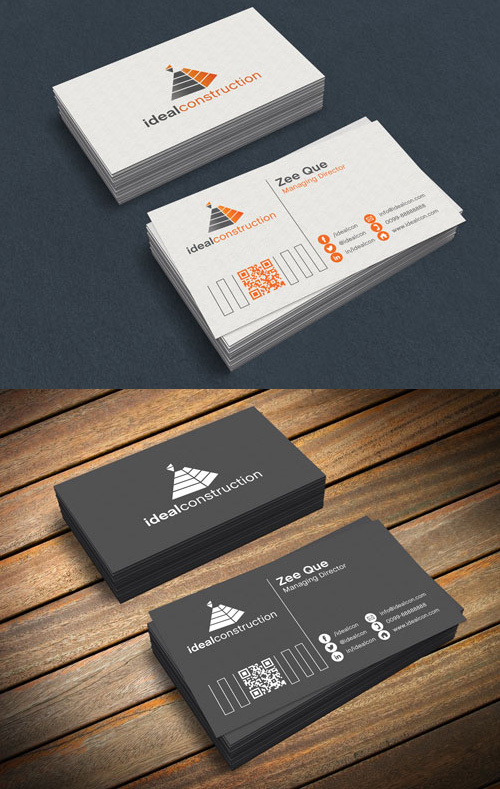 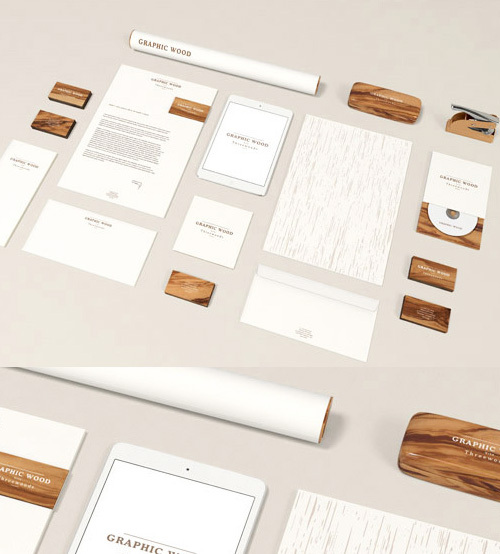 Actually it’s a random collection of mockups for designers. 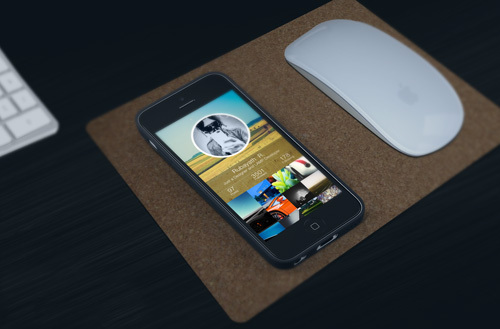 Can you please little bit more describe, what kind of mockups do you want? 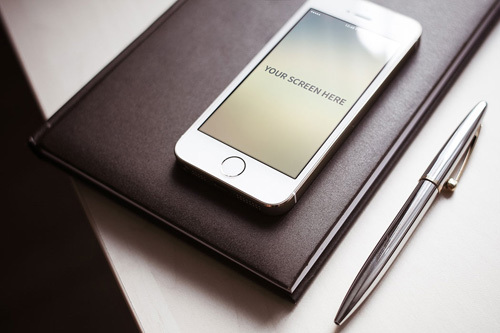 I will try to publish your requirement in my next roundup. 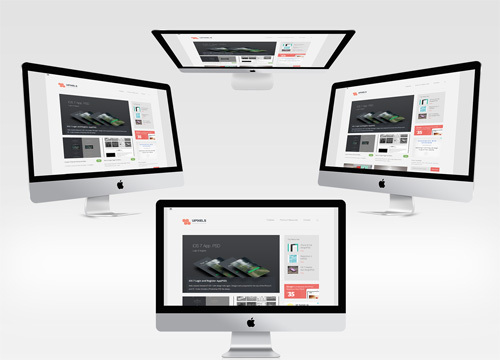 The markup wordpress theme are very nice. 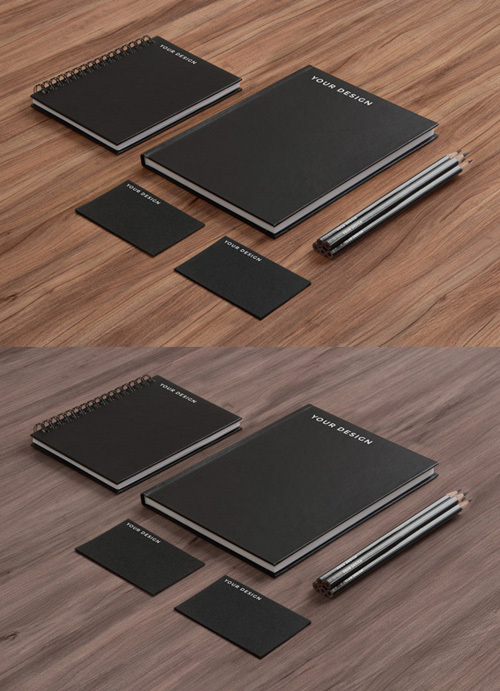 can I use these mockup’s in my corporate design?